No, I go for a walk. Some irregular Spanish verbs follow a predictable pattern. To assist us in learning, these verbs have been placed into "Irregular Verb Groups". 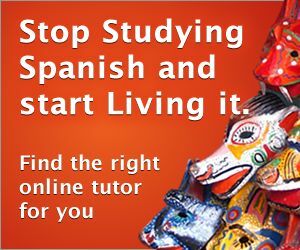 Follow the links below to learn more about each of these types of irregular Spanish verbs.